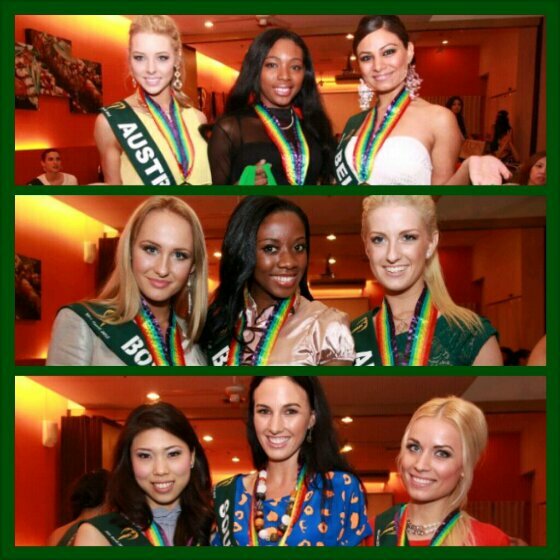 Miss Earth 2012: These girls can speak, and how! Posted in: 1 Pageant Pages, Blog Bites: Miss Earth 2012. 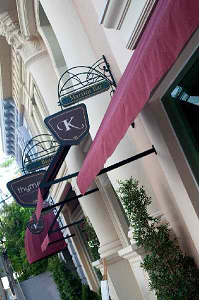 Tagged: Brooke Sherman, Camilla Hansson, Miss Earth 2012, Mornings @ANC, Patricia Geagea, Sarah Filush, Siria Bojorquez. Five of the Miss Earth 2012 delegates – Siria Bojorquez of the USA, Camilla Hansson of Sweden, Brooke Sherman of the Bahamas, Sarah Filush of Guam and Patricia Geagea of Lebanon – were guested on Mornings @ANC to promote the pageant. What’s interesting is that they were individually given the airtime to speak about their environmental advocacies. These are not your typical international beauty contestants, especially Miss USA who could be an effective spokesperson for Mother Earth given her current studies in Environmental Law. 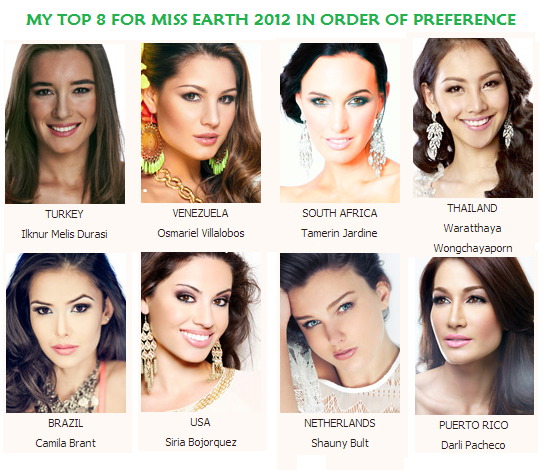 Posted in: 1 Pageant Pages, Blog Bites: Miss Earth 2012. Tagged: Alexandra Fretes, Jenna Seymour, Miss Earth 2012, Nagma Shrestha, Nina Fjalestad, Shauny Bult, Siria Bojorquez, Tamerin Jardine, Zaneeb Navid, Zoe Kinsella, İlknur Melis Durası. 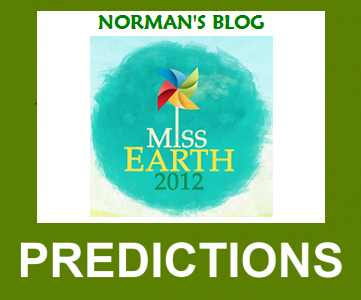 Posted in: 1 Pageant Pages, Blog Bites: Miss Earth 2012. 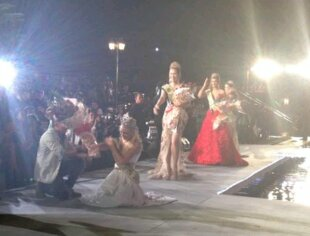 Tagged: Miss Earth 2012, Siria Bojorquez, Stephany Stefanowitz, Teresa Fajksova, Warrathaya Wongchayaporn. 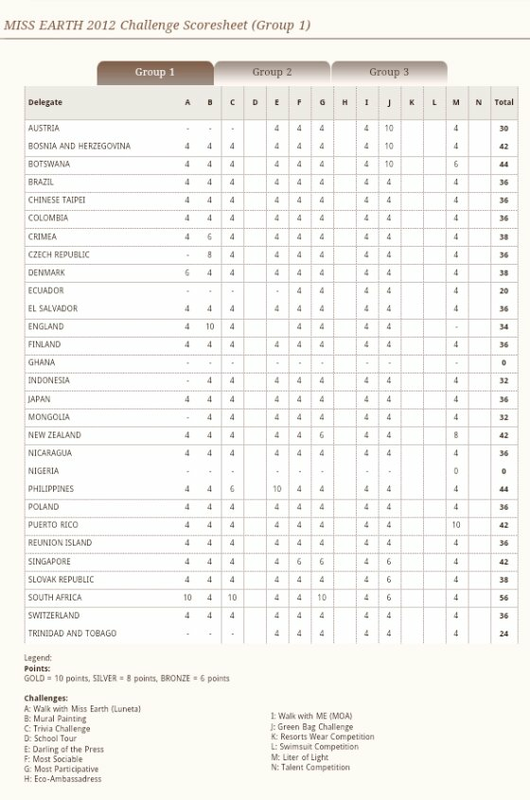 This is the running medal tally of Miss Earth 2012. While it doesn’t take a genius to understand how the rankings go, I don’t understand the lack of accurate updates. We all know that Miss Philippines Stephany Stefanowitz was awarded Gold during the Press Presentation as Darling of the Press. But why does she have one silver and one bronze instead? And where is the Bronze of USA’s Siria Bojorquez for the same? Unless the site administrator updates the same this morning, I would assume that he does not get the right feeds from the field reps. of Carousel. Additionally, I don’t know how the points for those “arbitrary-looking” Green Ribbons (4th column) are computed. It makes the reader think that they are just as precious as the more important medals. Just look at India, Korea and Uruguay above. They earned five points from green ribbons (which are worth 20 points in the total) when Czech Republic’s Tereza Fajksova (posted separately as her rank can no longer be seen above since she is way down the line) has one Silver and a solitary point from Green Ribbons but has a cumulative score of just 12 points. What gives? Unless some clarifications are made, people will be in the dark as to how the tally is arrived at. Why is Czech Republic wallowing in a multiple tie for 10th place when she has one Silver? How crucial are those Green Ribbons? 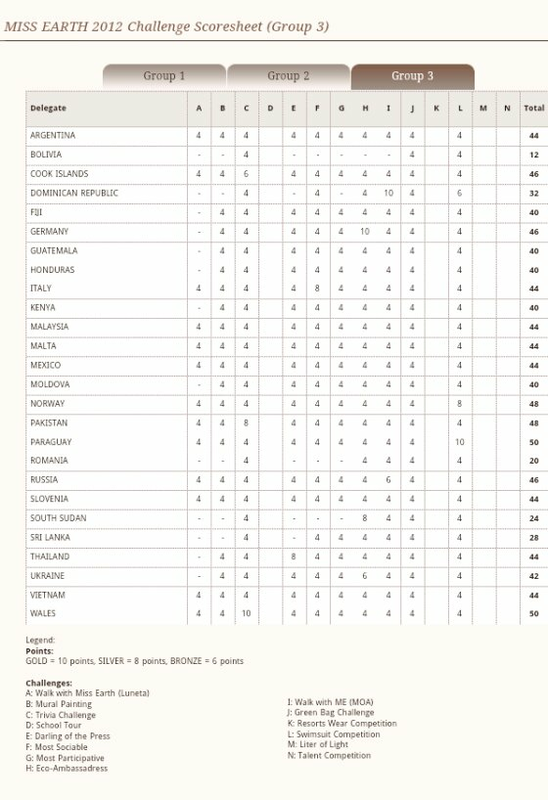 Look closely at Thailand’s ranking above. 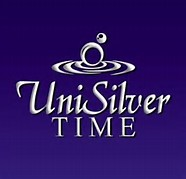 She was updated to “have 8 Silvers (from which events?) and a single Green Ribbon point. 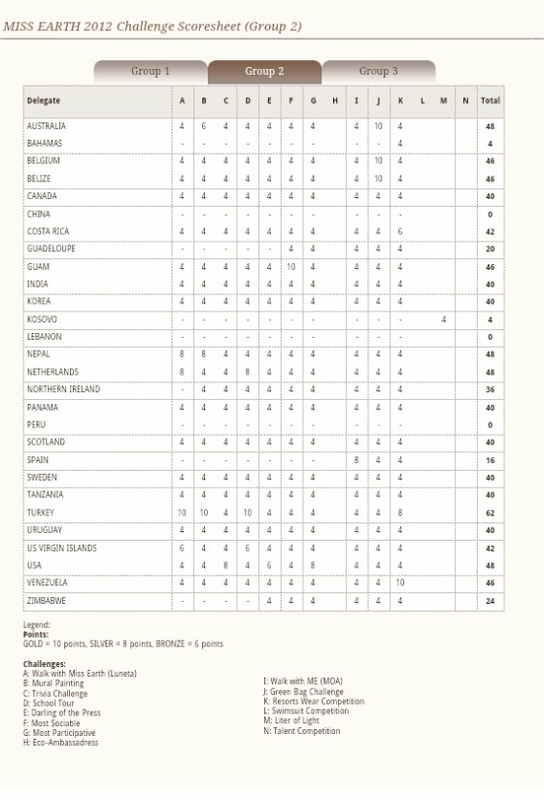 But why is she grouped in 11th place with so many medal-less nations?